Craig Hospital is exclusively dedicated to the neurorehabilitation of people with spinal cord and brain injuries. 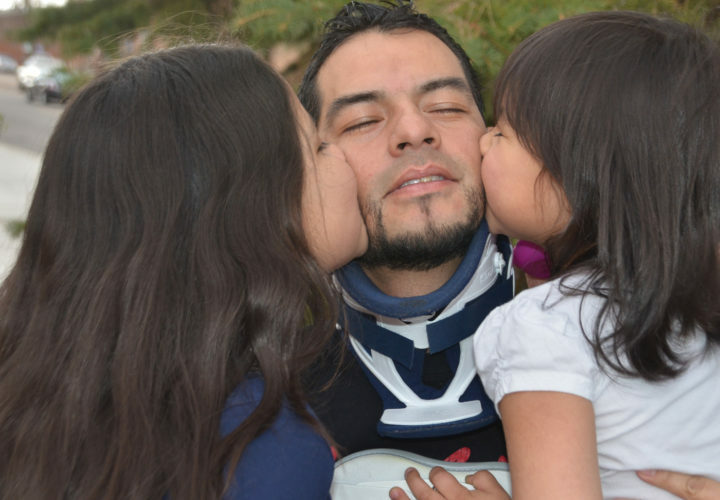 Each year many injured workers come to Craig for rehabilitation after being injured on the job. Many workers compensation carriers choose Craig Hospital for the rehabilitation of their injured workers because of our functional outcomes. We encourage you to compare our outcomes with any similar institution. 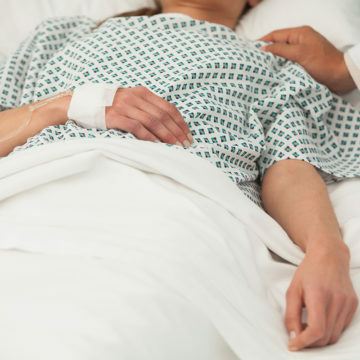 We offer a number of clinical resources for you and your injured workers, we well as for family members and caregivers. 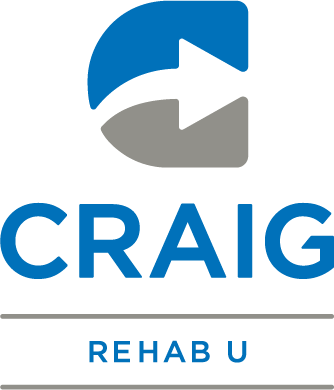 Craig Rehab U is a free online educational and continuing education program for clinicians and rehabilitation professionals, provided by Craig Hospital. 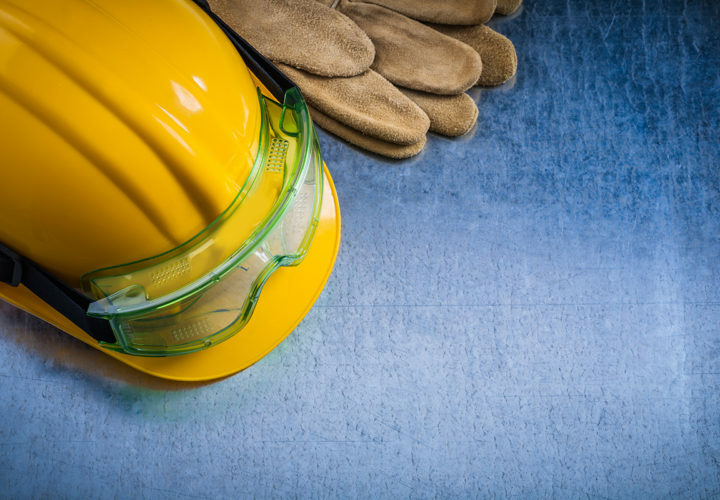 Our Workers Compensation Program is dedicated solely to workers compensation professionals. 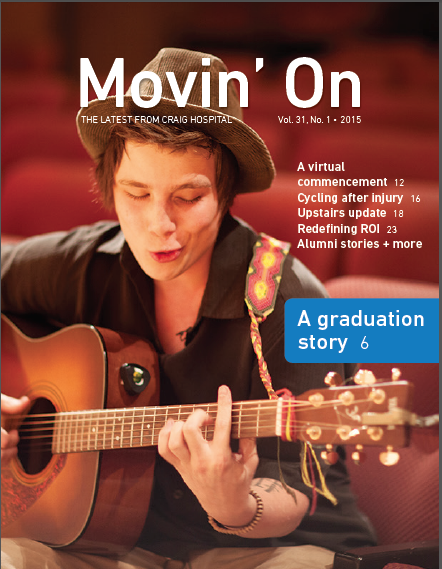 Want receive updates on educational opportunities? Sign up to receive information about free educational offerings, including seminars, presentations, research, and resources. Since the 1950's, Craig has worked closely with workers compensation professionals to achieve maximum outcomes. To refer a patient for rehabilitation at Craig Hospital, please contact our Admissions Department. Laura Brown, RN, BSN, is the Director of Admissions. 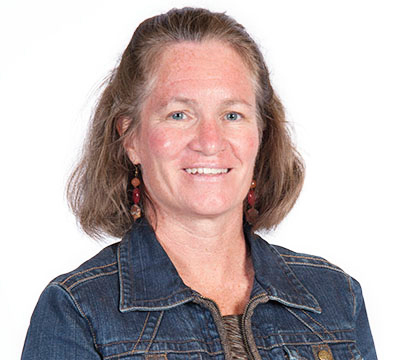 Laura has worked in the field of Spinal Cord Injury and Brain Injury Rehabilitation for 21 years, as a nurse in ICU, Rehabilitation, and Outpatient Services, a Manager, and a Clinical Liaison. Laura came to Craig in 2014 after working at Shepherd Center for the past ten years.The first step to make an inpatient referral is to contact our admissions director Laura Brown. 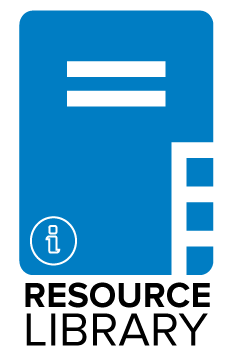 Inpatient admission referrals to Craig Hospital can be made by a physician, clinician, insurance representative, family member or patient. Your referral will be evaluated by our team of experts. The first step for an inpatient referral is to contact our admissions director Laura Brown. 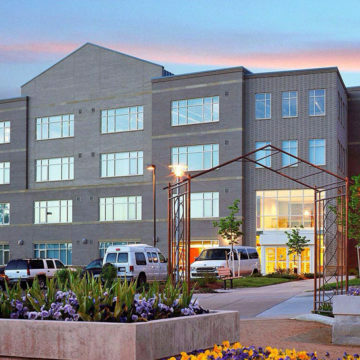 Craig Hospital offers a number of programs and classes for patients aimed at maximizing independence, like driving and adaptive transportation, community reintegration, and assistive technlogy. 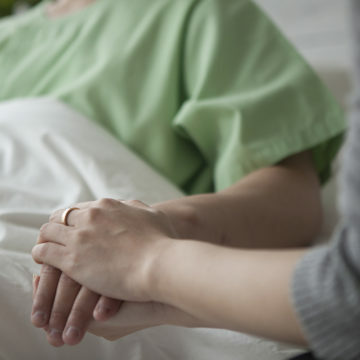 We know that getting someone back to home or work is a priority for you, as well as minimizing future costs related to functional independence such as attendant care and rehospitalizations. We encourage you to compare our outcomes to other similar institutions. Between 2010 and 2014, Craig Hospital’s overall average of 91% discharges directly to home following rehabilitation greatly exceeded the national average. Home placement results in superior long-term functional patient outcomes and savings. 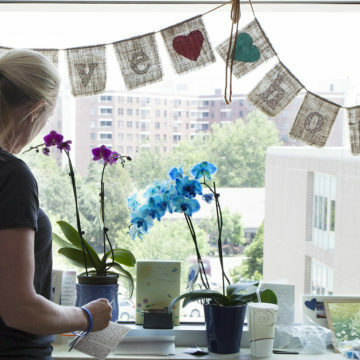 Our clinical management staff work closely with patients and their families to make sure that they have their needs met upon returning home, including home adaptations, assistant needs, medications and doctors visits. Of Craig patients who sustained a TBI, are independent on a supervisory rating scale one year after rehab. 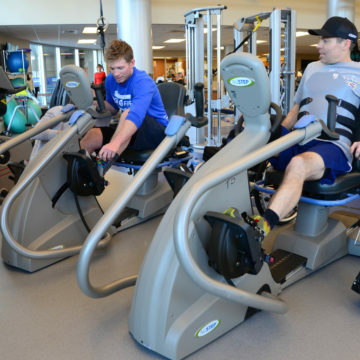 Craig Hospital is a world-renowned center for specialty neurorehabilitation, exclusively devoted to treating people with spinal cord injury and brain injury. One of the most established rehabilitation hospitals in the world, Craig Hospital has treated more than 31,000 people with spinal cord injury. 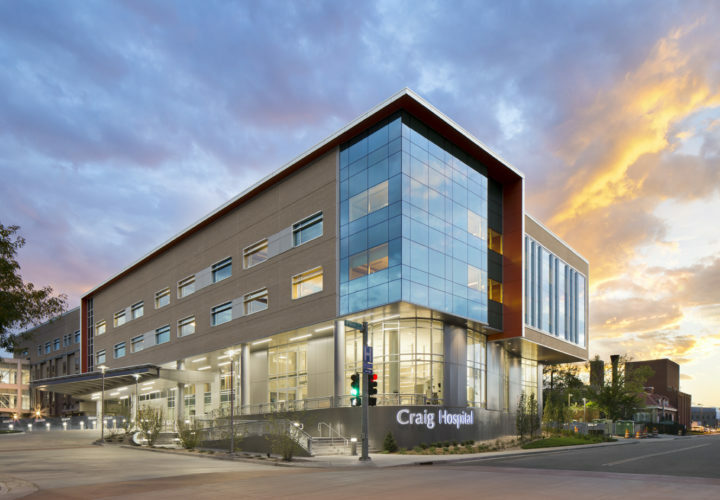 Craig has been recognized as a top 10 rehabilitation hospital by US News and World Report for 25 years and has been ranked the top rehab hospital in the nation for Quality by NDNQI®, four of the past five years.